I love it. So many people don’t, but not this guy. 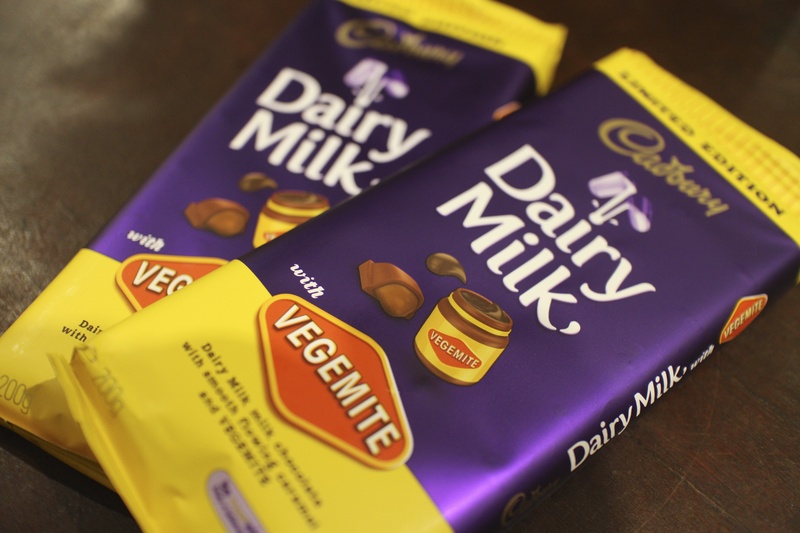 This entry was posted in South Yarra and tagged Cadbury, Cadbury Vegemite, Choclolate, Vegemite. Bookmark the permalink. This sounds disgusting to me!!!!! Loved the New Zealand tour….